This programme is for children between the ages of 4 and 7. 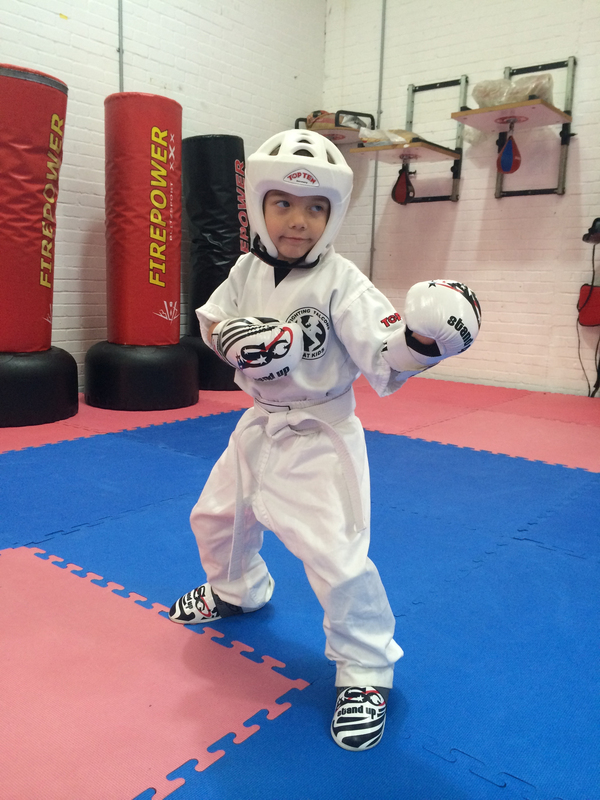 It provides an active learning environment in which martial Arts is used as a vehicle to instil the values and life skills that children can put to good use both inside and outside of the school. 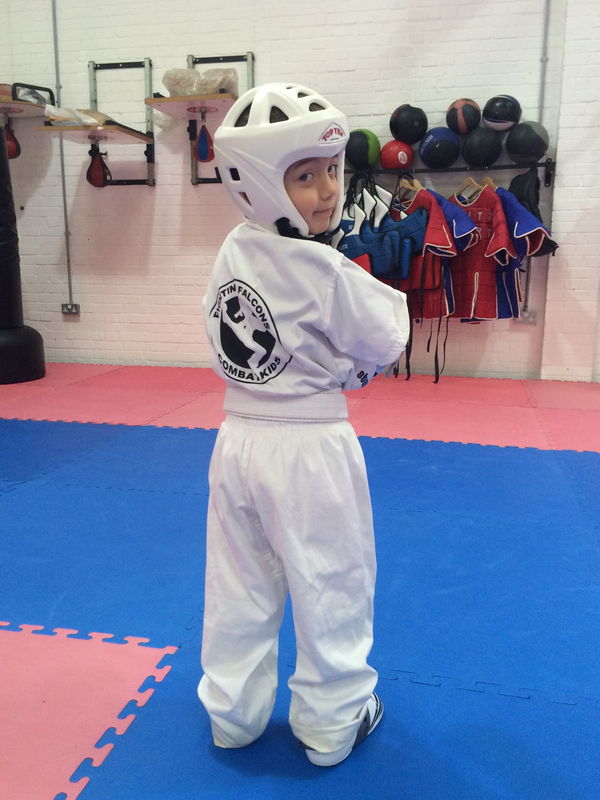 A full martial arts programme for junior students aged 8-12 years looking to attain the coveted rank of black belt. 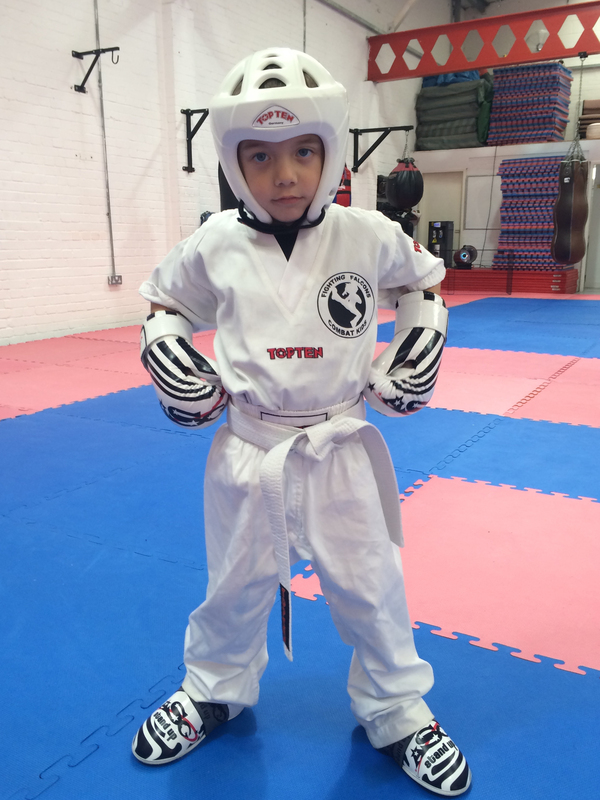 Students study Tay Family Fist Chinese boxing which includes punching, kicking, self defence, weapons, grappling, fitness and competitive sports martial arts. 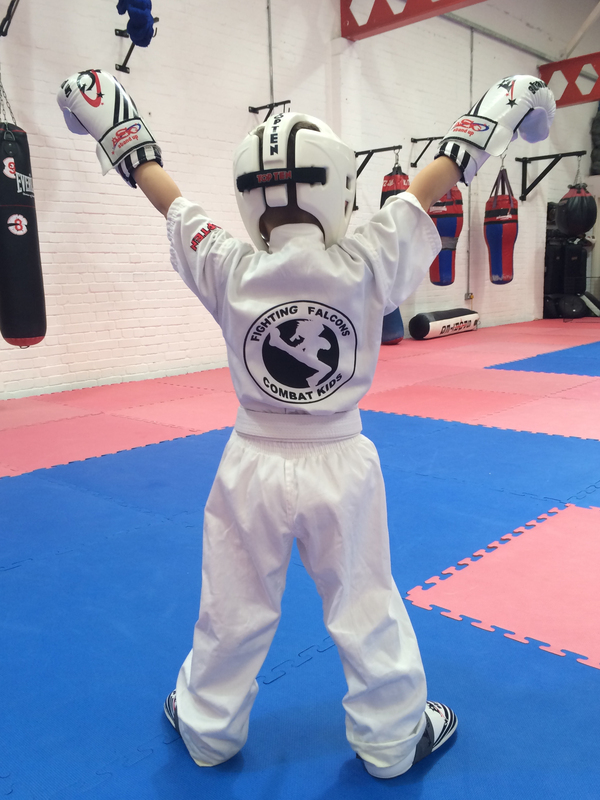 Subscribe to receive an email about the benefits of our Kids Martial Arts programmes and how to sign up for a free trial. 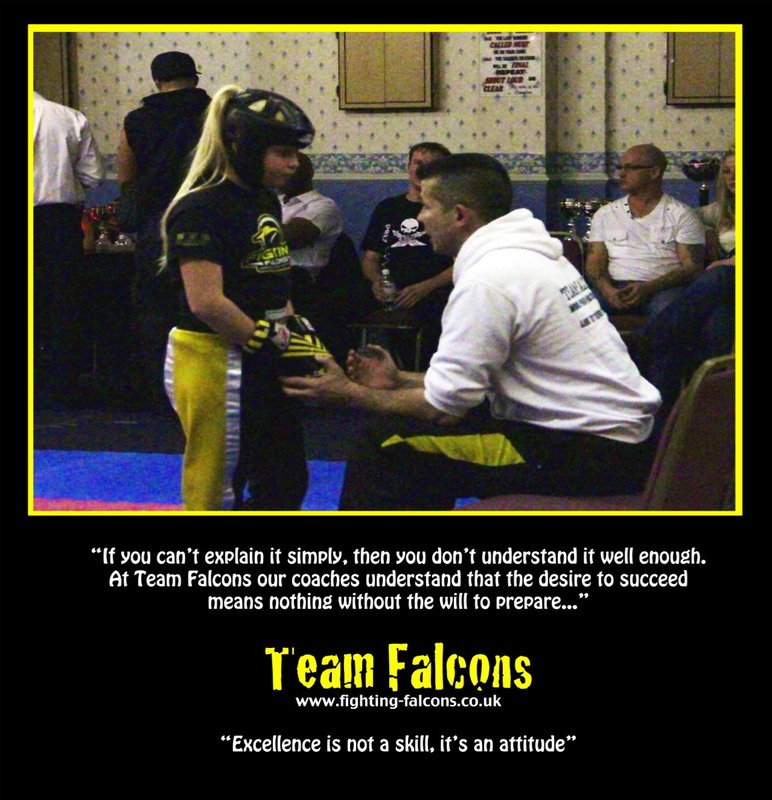 Team Falcons offer a sport martial arts youth development pathway to elite level through its Falcons Fight School and Point Fight Academy programmes. The club has a long tradition of producing National and International champions and has close ties to the WAKO GB National Team. 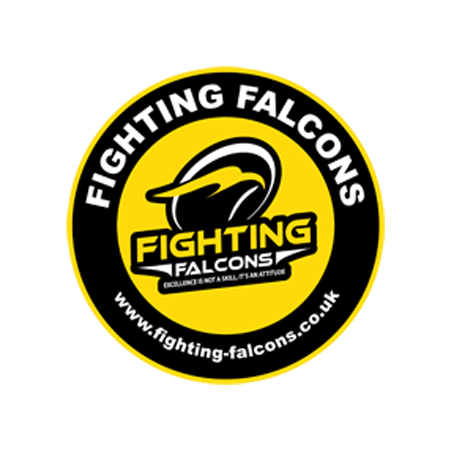 If sporting success and the chance of representing your country is your dream then Team Falcons can help you to reach your potential.